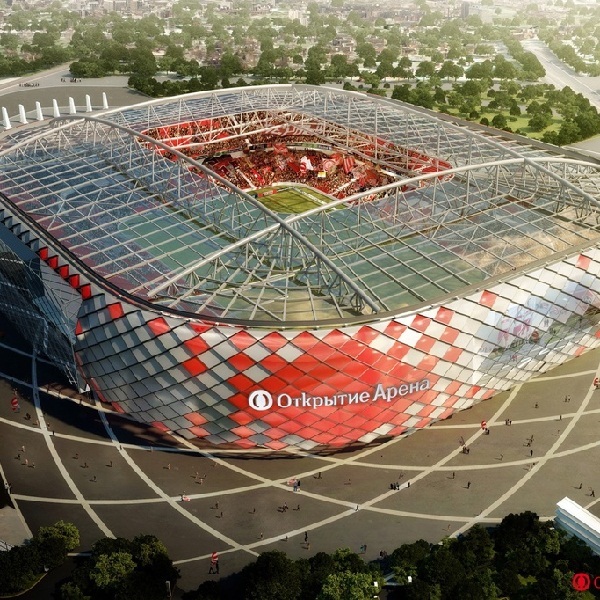 On Sunday evening Russia will play Moldova in their next qualifying match for Euro 2016 at the Otkrytie Arena in Moscow. The teams last played in 2000 when Russia won 1 – 0. More recently, Russia beat both Liechtenstein and Azerbaijan 4 – 0 in September. At the World Cup the team drew 1 – 1 with Algeria, lost 1 – 0 to Belgium and drew 1 – 1 with Korea. Moldova has lost its last three games. Last month they lost 2 – 0 to Montenegro and 1 – 0 to Ukraine. In June they lost 1 – 0 to Cameroon but in May they drew 1 – 1 with Canada and beat Saudi Arabia 4 – 0. Unsurprisingly Russia is the bookies’ favourite to win with odds of around 1/20. The odds on Moldova winning are around 33/1 while a draw has been set at around 12/1. Most bookies are predicting the most likely score will be a 2 – 0 victory for Russia and are offering odds of 5/1; however, the same odds are available on a 3 – 0 Russian victory.